Ignite is pleased to announce the appointment of Frank Alvarez as a Director at its Sydney practice, where he will be leading the Retail and Retail-led Mixed-Use teams. In a career that spans over 30 years, more recently as Global Retail Sector Leader at Woods Bagot, Alvarez has been involved with the design of some of the world’s most highly regarded retail assets. As Woods Bagot’s Global Retail Leader, Frank led a team of architects and designers across 17 studios, where he oversaw retail-led projects including Wintergarden Brisbane, the new San Francisco International Airport T1 retail offering, and the design direction of the Myer Stores of the Future. 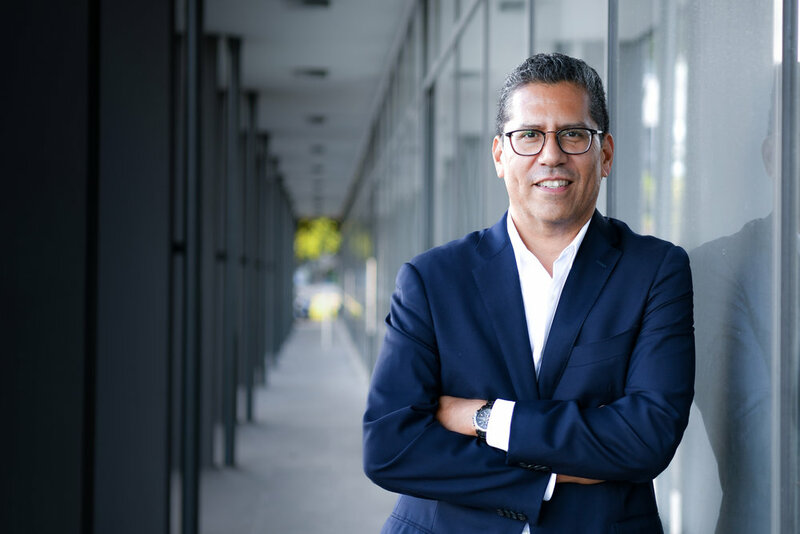 Alvarez previously spent more than 25 years leading design teams for The Westfield Group, and was part of the design leadership teams for the development of the group’s iconic global assets. His design approach is consumer-centric, with a focus on designing vibrant social spaces that work for both retailers and consumers, and on unlocking value for owners. “Frank’s three decades of world-class experience in leading retail design have made him into one of the key players of the 21st century shopping experience,” says Jeremy Whelan, Managing Director of Ignite. He says Alvarez’s appointment marks an exciting period of expansion for Ignite in Australia, allowing the trans-Tasman practice to cement and grow its position in the Australasian retail sphere as the business expands into other sectors. Alvarez takes up his new position on March 1.